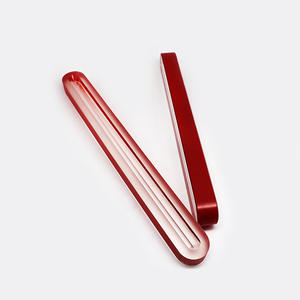 8 YRS Vacorda Instruments Manufacturing Co., Ltd.
Red side of display cylinder indicates liquid and white side display cylinder indicates air. 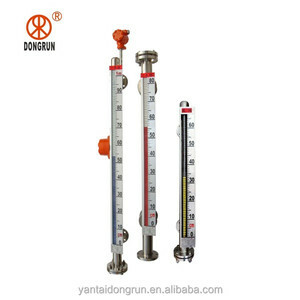 Besides measuring liquid level,it also could measure the interface of the two kinds of liquid. is a professional production-manufacturing enterprise specialized in designing, producing and marketing of instruments and apparatuses. 11 YRS Hengshui Aohong Technology Co., Ltd.
6 YRS Hengshui Aohong Technology Co., Ltd.
2 YRS Wuhan Haidelong Instrument Science & Technology Co., Ltd.
3. 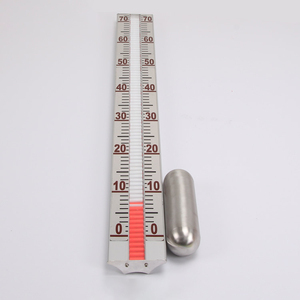 Having many advantages like wide measuring range, read by double colors, good corrosion resistance, good visual in dark, inflammable and explosive. It can be used to indicate the level of water ,industrial sewage ,oil, liquefied gas, acid and alkali that in the container of the industry and vessel. 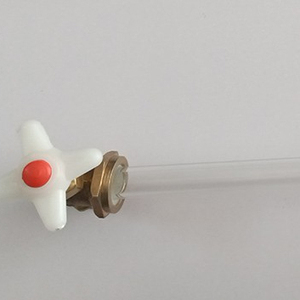 Our company is specialized in manufacturing flow & level measuring instruments, chemical glass products, chemical glass pipes and special glass apparatus. The measurements are realized by the ultrasonic radiator installed directly on the external bottom part of the fuel tank and data processing box. The tank oil level sensor can measure levels of diesel and petrol or other liquid materials depending on software settings. 2. 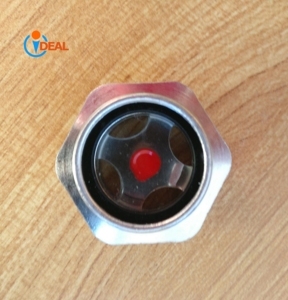 Application: Fuel tank level sensor can measures changing level of any liquid (diesel, gasoline, water, liquefied gas, milk etc. 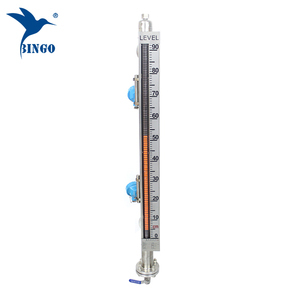 The level gauge is mainly composed by level gauge&rsquo;s body, upper valve (gas valve), lower valve (liquid valve), drain valve, insurance steel ball and so on. 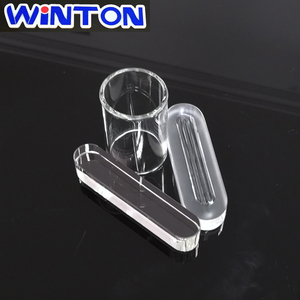 is a professional production-manufacturing enterprise specialized in designing, producing and marketing of instruments and apparatuses. Our company has been established for 21 years since 1997 to grow up to be a team of high-quality, united, hard-working and truth-seeking characters. Alibaba.com offers 456 sight level indicator products. such as free samples. 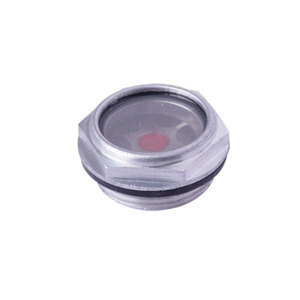 There are 456 sight level indicator suppliers, mainly located in Asia. The top supplying country is China (Mainland), which supply 100% of sight level indicator respectively. 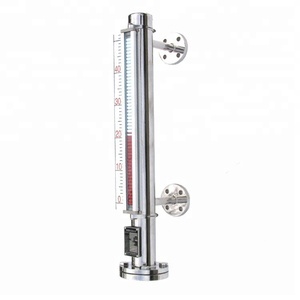 Sight level indicator products are most popular in Western Europe, Domestic Market, and Southeast Asia. You can ensure product safety by selecting from certified suppliers, including 124 with ISO9001, 87 with Other, and 55 with ISO14001 certification.